Hey y'all and Happy Tuesday! Today is back to reality. Back to getting up too early, back to being a mom taxi, back to work, back to strict bedtimes, back to normal. Reality also means that I need a mom uniform to comfortably make it through my super busy days. Ok, I wear a mom uniform everyday but my winter break mom uniform wasn't exactly always acceptable for leaving the house... oversized t-shirts, leggings, and cozy slippers. The one thing that remains is leggings. 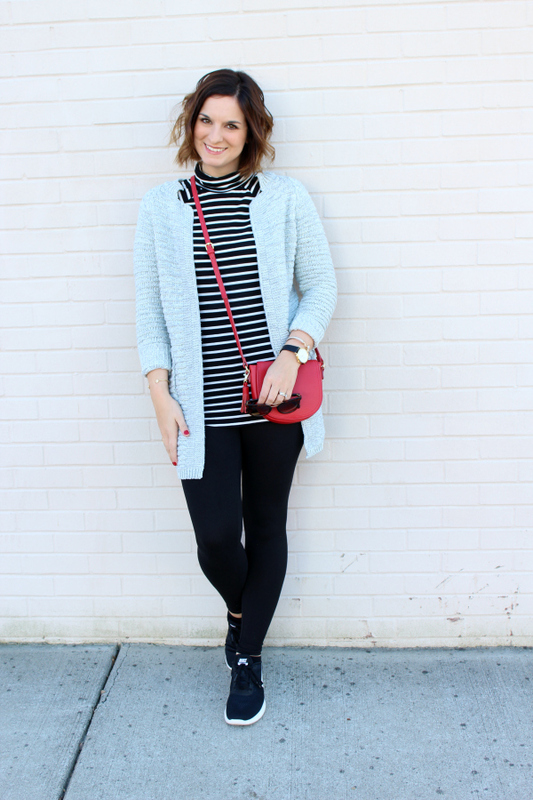 Leggings are pants when you style them appropriately! 1. Leggings | These leggings are my personal favorite for running around town, dropping the kids off at school, going to the gym, dressing up, and pretty much everything in between. They aren't see through at all and the quality is amazing. They are definitely a must have for every momma! 2. Long Cardigan | A long cardigan is the easiest solution for making leggings everyday life friendly because it covers your bottom and gives you a warm on cool days. 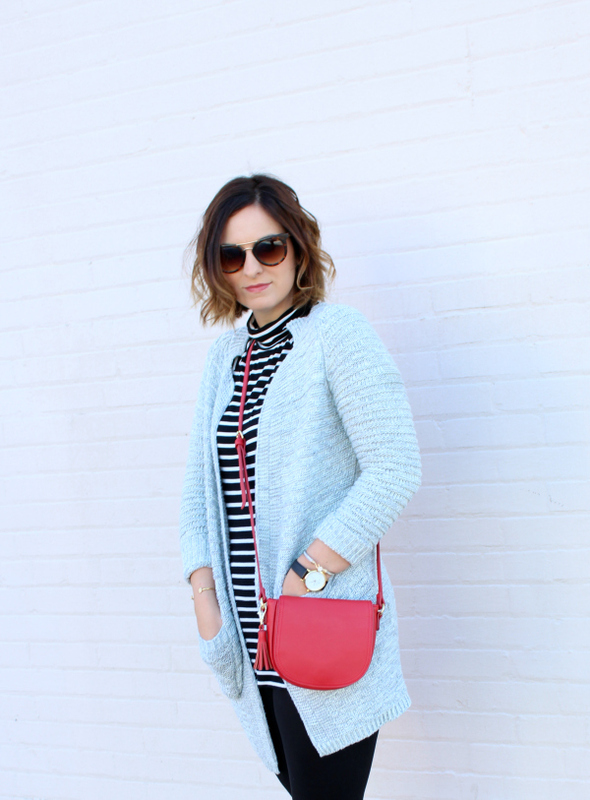 A light gray cardigan matches literally everything! 3. Neutral Running Shoes | A comfortable shoe is most definitely one of the most important parts of the perfect mom uniform! I love heels just as much as any other woman but they just aren't practical for my life as a mother and teacher. 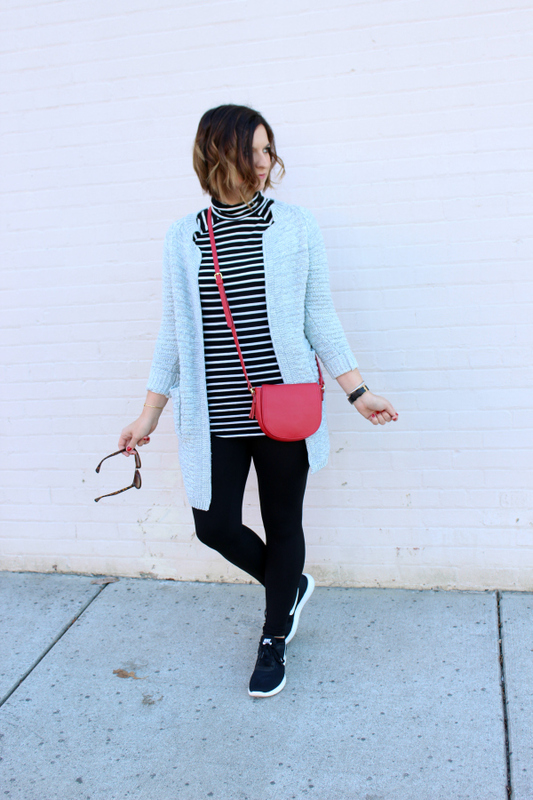 A lot of athletic shoes looks too sporty and too bulky for a stylish mom uniform. These shoes are the most comfortable shoe that I have ever worn in my entire life. Yes, I'm being serious, 100 percent. They are amazing! The black and white goes with so much, too. 4. 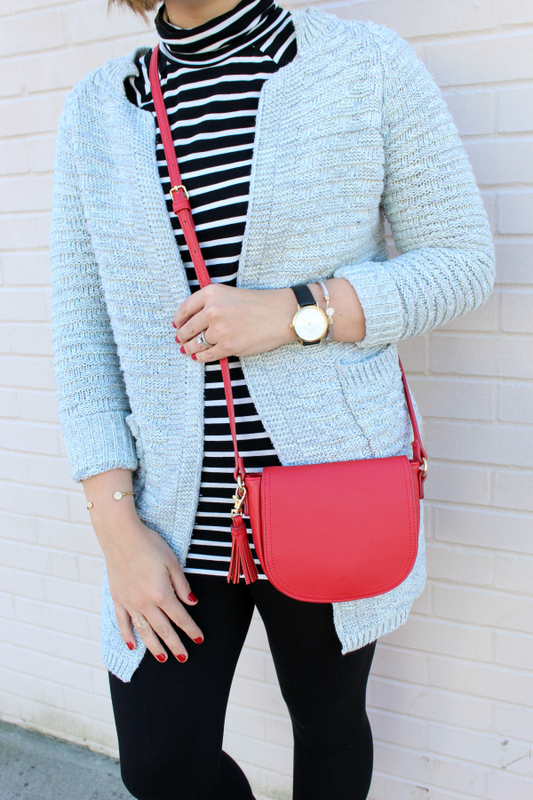 Cross Body Bag | A crossbody bag, especially a fun color, is essential! Whether you're a mom of a newborn or a 10 year old, you will benefit from being hands free. I love carrying a crossbody for grocery shopping, visiting a theme park, and pretty much everywhere. 5. 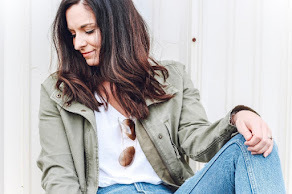 Cheap Sunglasses | Sunglasses are in general a necessity for me because my eyes are so sensitive to light but they are also essential for the mom uniform. You need a cheap pair of sunglasses because your kids are probably going to break your expensive ones or if you're like me, four years after having my youngest, I still have mommy brain and I lose stuff constantly. Sunglasses are also great for mornings that you didn't have time to put on any makeup! Have a great day, everyone! Back to reality we go. Watch c/o Wristology Watches | Use code emilysoto10 to save 10% off!